ZEODOS has launched a new range of exploders. ZEODOS and RYDEX take part in the SMOPYC 2011 trade fair held in Zaragoza. 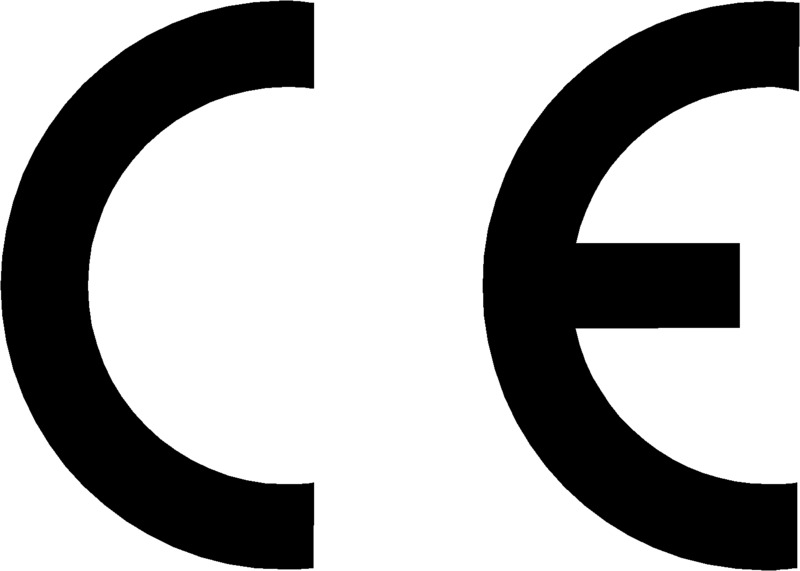 ZEODOS y RYDEX have been granted EEC approval for our Pyrotechnic capsules. Plantation d’arbres pour compenser les CO2 produites par ses capsules.